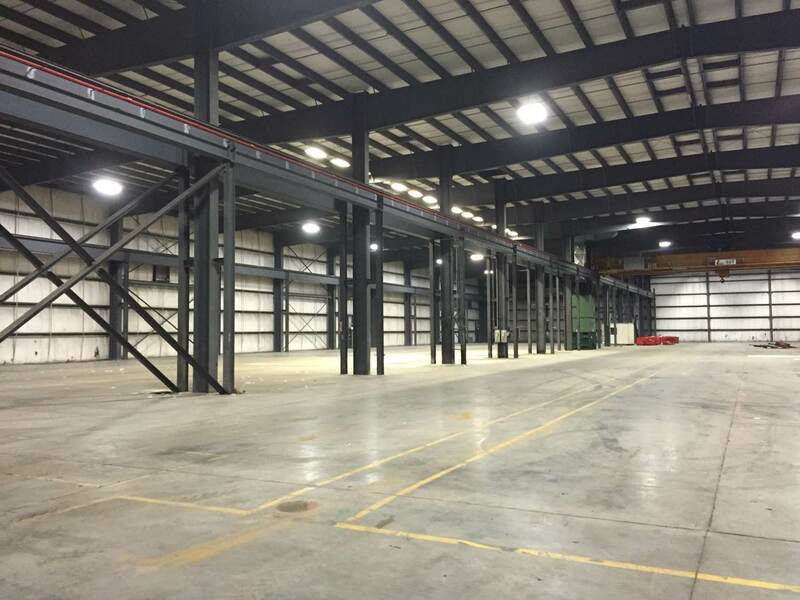 At A&A Machinery, we provide you with the warehousing and storage needed for your heavy machinery and equipment. 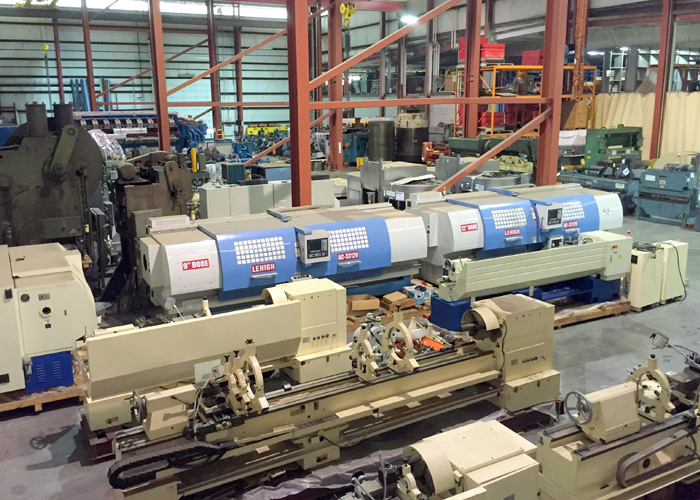 Whether you’re an owner, manufacturer, OEM, contractor or dealer, when you need flexible and secure machinery or equipment storage, you need A&A. We’ll customize a warehousing quote specific to your needs and time fame. We can provide short-term and long-term storage. We will even provide the transportation needed to get your machinery to and from our warehouses to its final destination. 170,000 square-feet of warehousing space. As a bonus, we provide crating and packaging services on-site for both domestic and export. A&A Machinery is a certified ISPM-15 contractor. 7 overhead cranes with lift capacity to 70 ton. 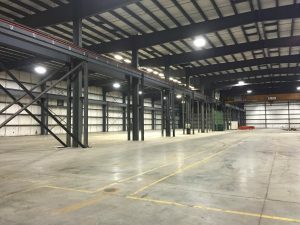 When relocating plants, off-site storage, sequential staging and just-in-time delivery of machinery, equipment and materials can provide you with the most efficient and lower cost plant relocations. Don’t allow inadequate staging and laydown areas to affect your operations. 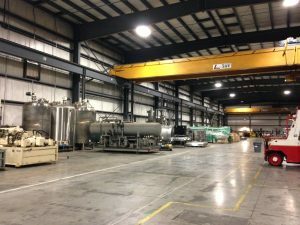 If you’re relocating your facility, we’ve got the experience and the facilities to minimize your production downtime and your project more efficiently. One of the perks of using our warehousing services? All of our warehouses are conveniently located within minutes of I-95 and both the PA and NJ Turnpikes, giving easy access to all major arteries serving the east coast. Our warehousing facilities allow us to provide you the turn-key storage solutions you need. We can accommodate the needs for staging, layout, pre-assembly, modularization, inspections and testing. Power availability up to 2,000 amps @ 480 volt can be provided along with electrical, mechanical, millwright and rigging support.